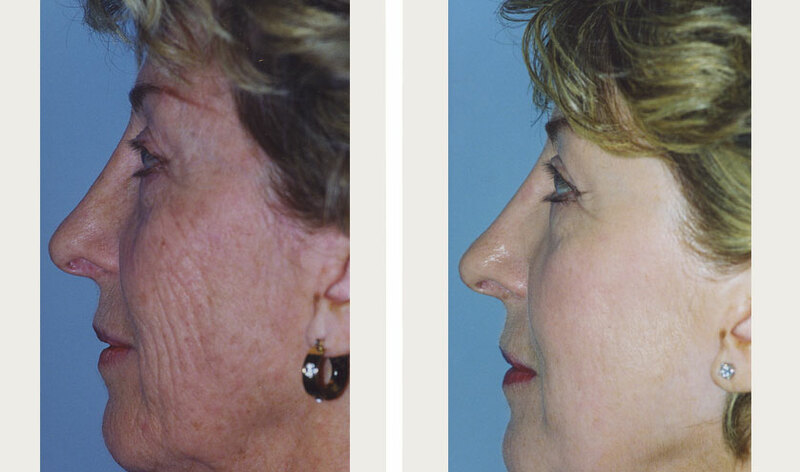 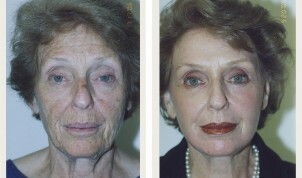 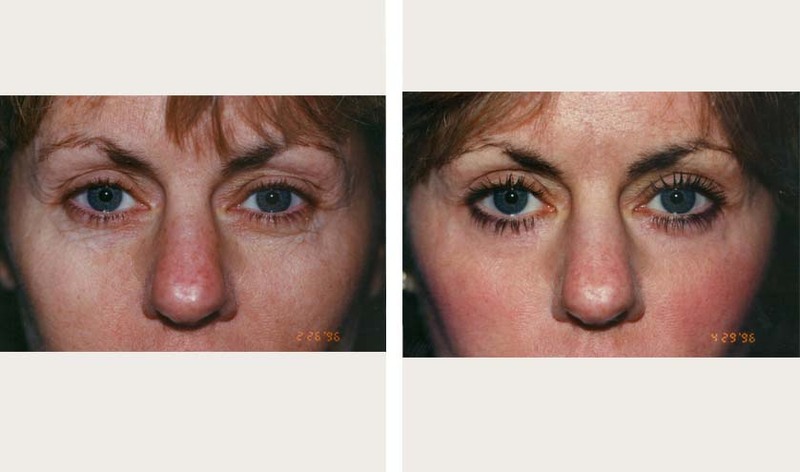 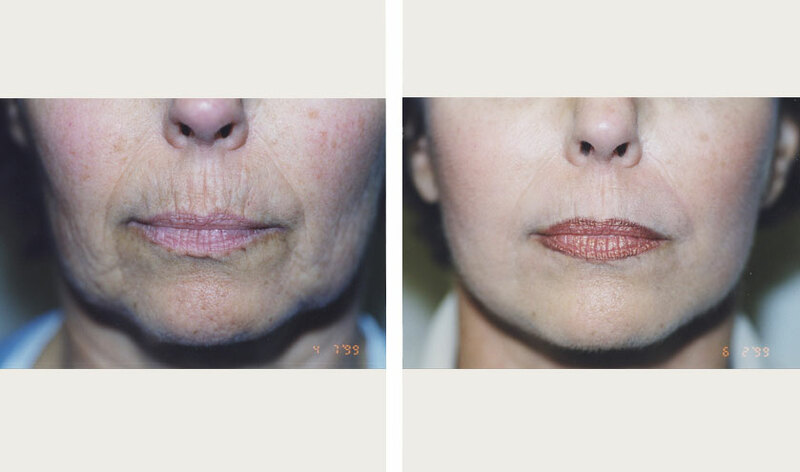 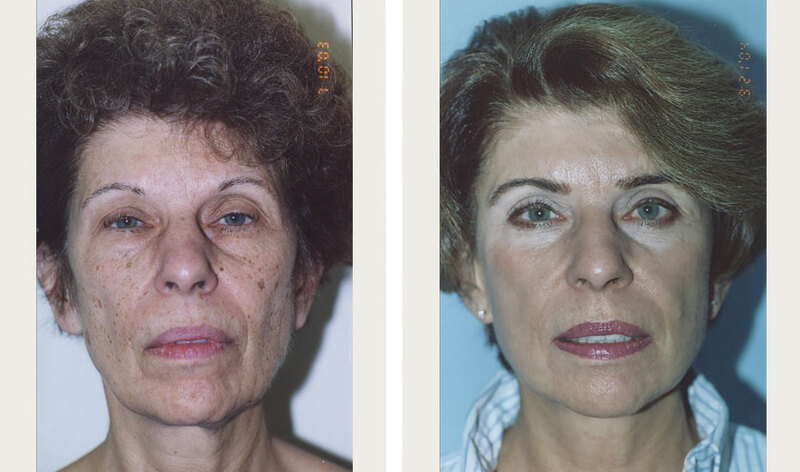 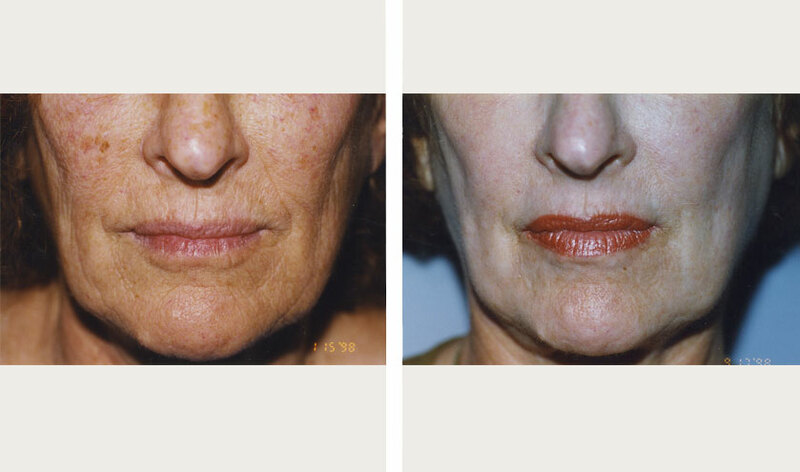 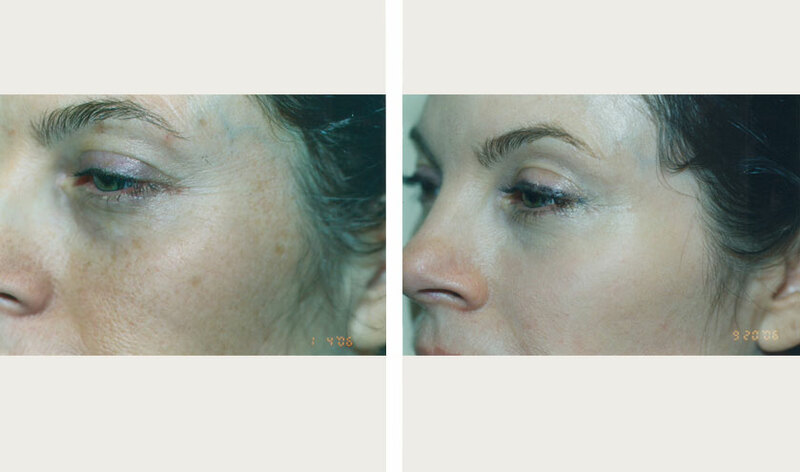 Full face CO2 laser resurfacing, 8 months later. Wow, her skin looks incredible! Full face CO2 laser resurfacing, same patient now 2 months after treatment, the red is almost gone.